Sporting rifle manufacturing has a patchy history in Australia. Lithgow Arms (LA) have now added the robust and highly accurate LA102 Crossover centrefire range to their successful LA101 rimfires. 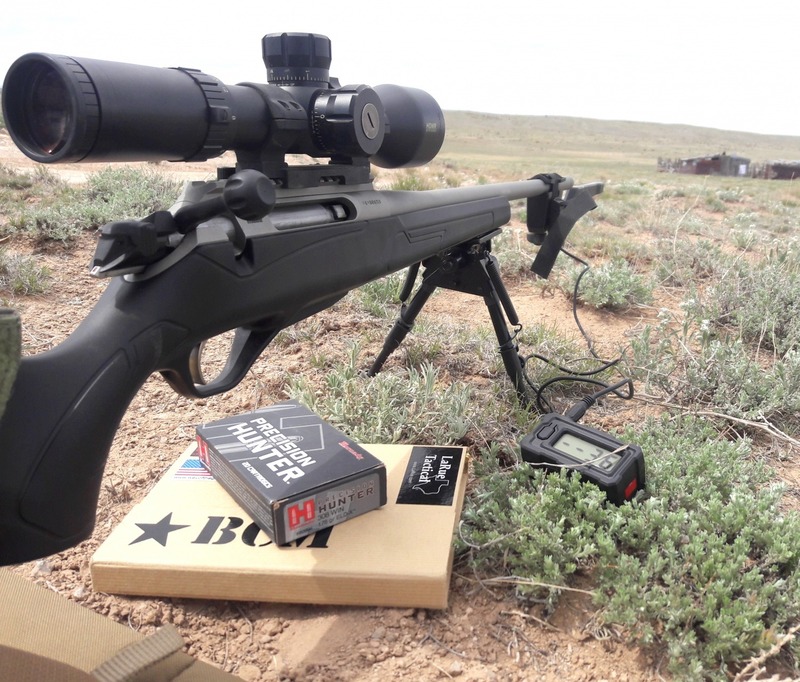 Click here to read John Rutkay’s in-depth review of the LA 102 in .308 Winchester.